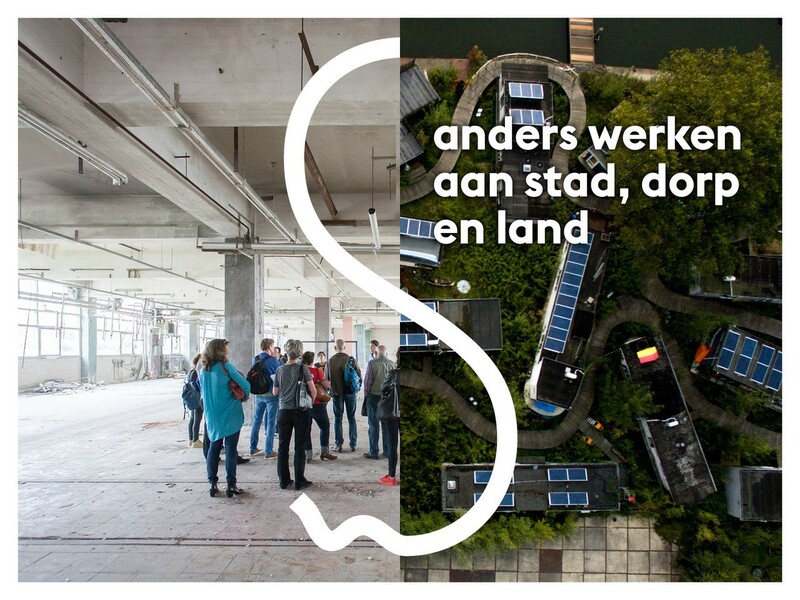 With the arrival of the Dutch National Environmental Vision (Nationale Omgevingsvisie, or NOVI), Stimuleringsfonds Creatieve Industrie invites Dutch municipalities to join the open call: ‘Anders werken aan stad, dorp en land’. The call consists of a development process of five months in which municipalities can work on a city lab, using new participative approaches and collaboration processes. Within this process, municipalities will be working on current spatial and social challenges within the municipality. The municipalities will be guided by experienced citymakers: Floor Ziegler, Nicole Rijkens-Klomp, Edwin van Uum and Participatory Citymaking. So, are you an alderman, councilor and/or civil servant and looking for new ways to look at livability, sustainability and urban transformations in your municipality in co-creation with your partners and citizens? Then you can apply to the open call before December 18th 2018. The monthly workshops will start in January 2019. More information and the complete call can be found here.